4 Bedroom Detached House For Sale in Milton Keynes for £280,000. 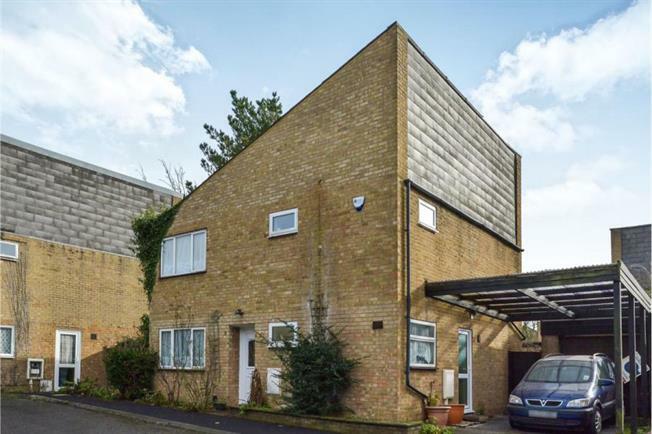 Situated on the northern side of Milton Keynes is this large four bedroom detatched house. The property in bief comprises; entrance hall, downstairs cloakroom, kitchen/breakfast room, dining room, 24ft lounge with patio door leading to rear garden, first floor, en-suite to master, four bedrooms and a refitted family bathroom with a Jacuzzi style bath. Outside there is a garage and a rear garden.